« Double the Spots, Double the Fun! With so many great events happening this summer we want to have you ready by putting your best fashion foot forward. 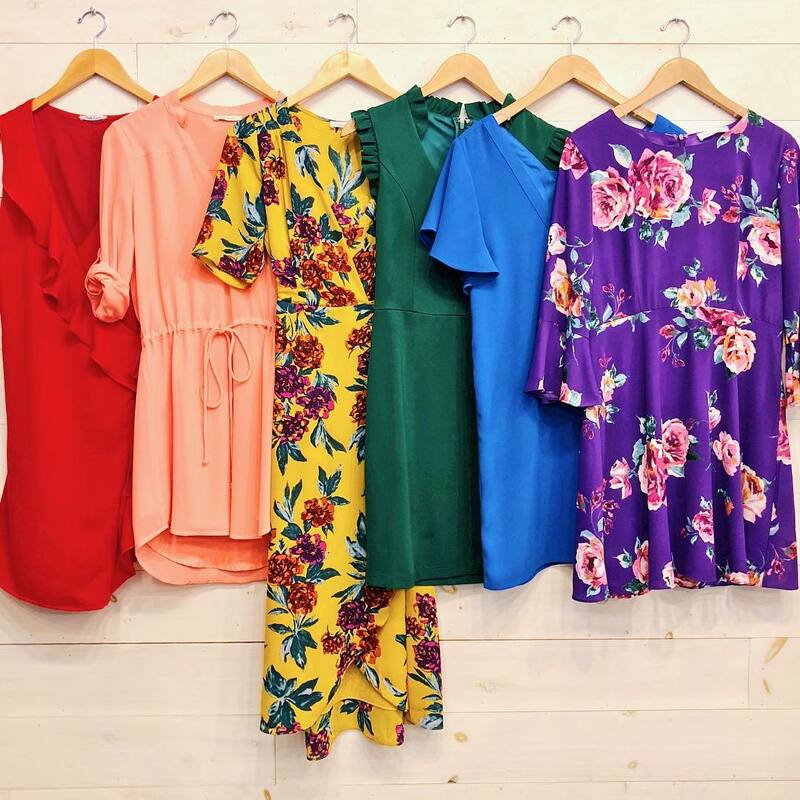 So we are committed to bringing you the latest styles and the hottest items that are in this season and will keep you on trend for many more seasons to come! From elegant maxis perfect for that fast approaching wedding, to blouses and tops perfect from taking you to your busy day at the office to your evening on the town. Come see in store all the great new selection we have waiting for you! Find these styles in store at Roadtrip and don’t forget to follow us on Instagram. This entry was posted on Monday, August 27th, 2018 at 4:21 pm	and is filed under Roadtrip - Ottawa Byward Market. You can follow any responses to this entry through the RSS 2.0 feed.